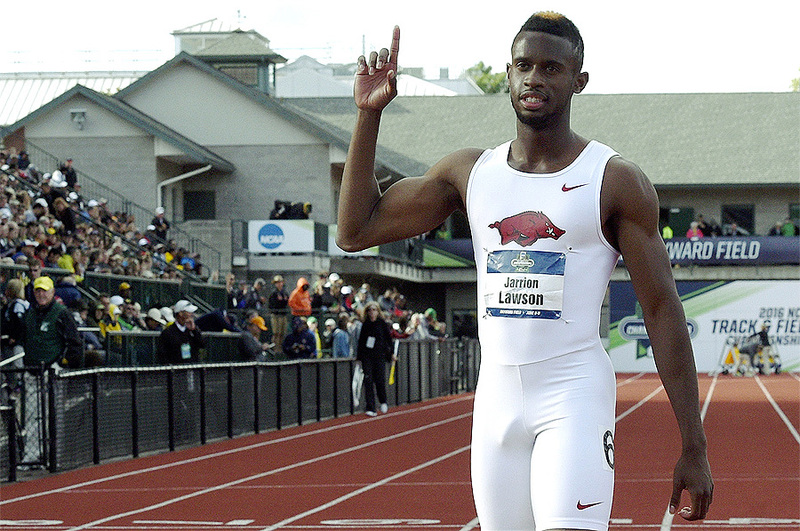 MELBOURNE, Australia – Athletics is in search of the next Usain Bolt and may have found him in US speedster Jarrion Lawson. Lawson, The Next Big Thing? In Melbourne the pocket-rocket will be a key weapon for Bolt’s team, both on the track and in the sandpit, where he will launch against Australia’s Diamond League champion Fabrice Lapierre. 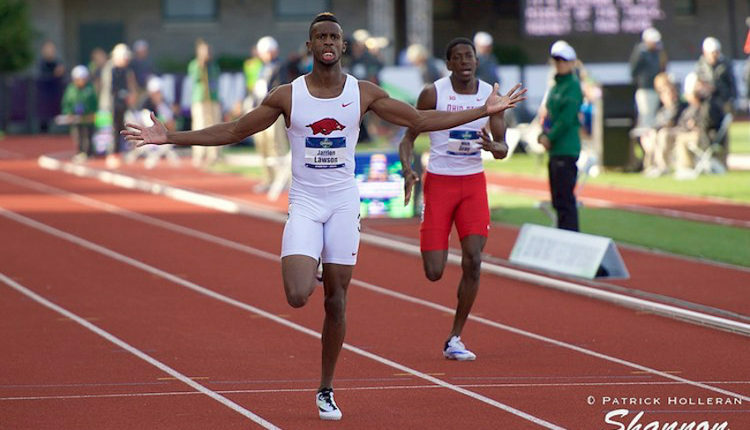 With a windy 9.90sec and a heat run in Rio with the US 4x100m team after making the final the straight dash at the US Trials, Lawson is multi-talent and well suited to the Nitro Athletics team format. Lawson will join the Bolt All-Stars for Nitro Athletics Melbourne in a series that kicks off next month and will see Australia take on Usain Bolt’s All-Stars, China, England, Japanand New Zealand in a new look athletics format at Melbourne’s Lakeside Stadium on Saturday 4th, Thursday 9th and Saturday 11th February 2017. “Of course I thought I had won at the end, but that finger kept me from moving onto the medal stand. 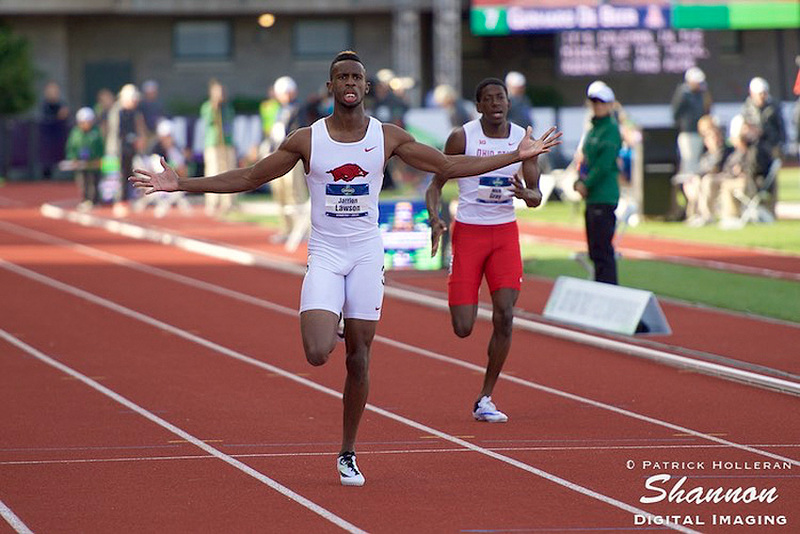 However, I felt that I did my best, and I captured the moment as best as possible,” Lawson added. Set to challenge Lawson will be a team of rising stars of Australian athletics headlined by Olympians and Olympic finalists including Ryan Gregson, Morgan Mitchell, Genevieve LaCaze, Fabrice Lapierre, Brooke Stratton, Kathryn Mitchell and Michelle Jenneke the team also includes Paralympic gold medallist Scott Reardon and bronze medallist Ella Pardy. Nitro Athletics Melbourne is supported by the Victorian Government and will be broadcast live on the Channel 7, 7mate and PLUS7 Live app.